The build up to the Walking Dead season seven premiere is quickly becoming one of the most anticipated TV events this fall. 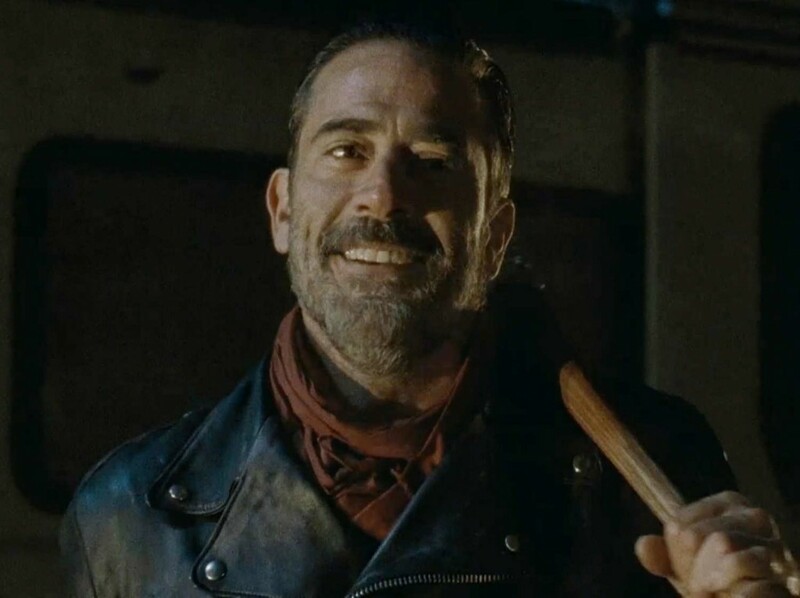 Jeffrey Dean Morgan’s Negan was only on screen for 12-minutes but the impact has stayed with TV fans. Executive producer Greg Nicotero talked with Kevin Smith on AMC’s Geeking Out. He warned fans that this will be a very hard episode to watch and that they might be angry with the outcome of who lives or dies. This season will feature new dynamics for our favorite Dead characters, including Rick. The Walking Dead returns on Sunday, October 23 at 9/8c on AMC. Following the return of The Walking Dead, AMC’s Talking Dead will be returning for an extended episode. On Talking Dead, the entire cast that was in the Negan introduction scene will be on the show.